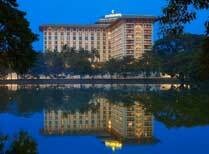 12 days from £1540pp plus international flights. 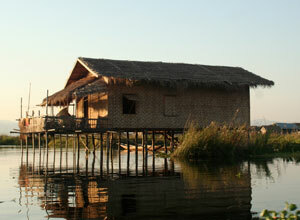 This trip combines well-known sights and less-visited locations to provide you with an all round view of Burma. 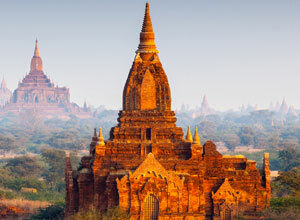 Admire the fine architecture of palaces and pagodas, cruise on the Irrawaddy River, view ancient cities and watch the leg rowers of Inle Lake. You also have the chance to get right off the beaten track on a trek in the Shan Hills, meeting local people and enjoying their hospitality. 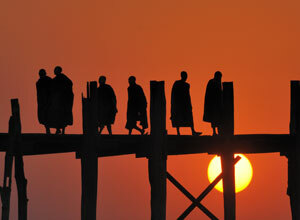 You start in Yangon, where you have a guided tour of the main sites, from where you head to the vast temple plains of Bagan, visit former capitals of past kingdoms with their atmospheric palace ruins and watch the sunset at U Bein bridge. 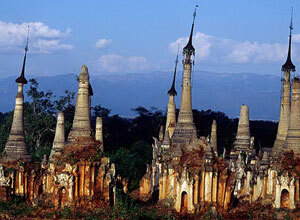 All this gives you a feel for the history of Burma before you venture into the hills. 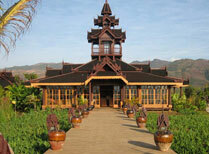 The Shan Hills feels a world away from all this. The pace of life slows down as you set out on foot, pausing to take in the scenery, meet local people and visit villages where different ethnic groups live. The trek itself is not particularly challenging though you need to be able to walk for up to 6 hours for each of the 2 trekking days, so a reasonable level of fitness is required. The trek includes a night in a village house, sleeping in a shared room with bedding and blankets provided, simple but more than adequate and all part of the experience of rural life. 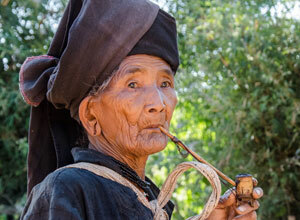 The trek ends at Inle Lake, famous for its floating gardens and markets and dexterous led rowers, with time to explore surrounding villages, before you fly east to Kyaing Tong near the borders with China and Thailand. 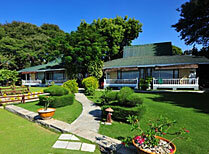 Here you visit markets and trek in the foothills to reach remote villages and picnic beside a picturesque waterfall. 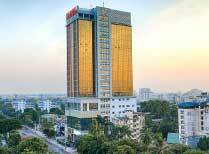 Finally your trip comes full circle as you return to Yangon, where the holiday ends. 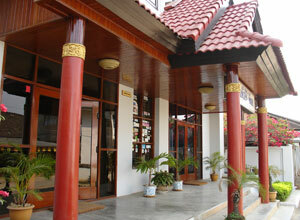 Your guide welcomes you on arrival in Yangon and you set out to explore the city. You start in the city centre and the 2,000 year old Sule Paya stupa which has played a major part in the city's history and has a distinctive octagonal floor plan. 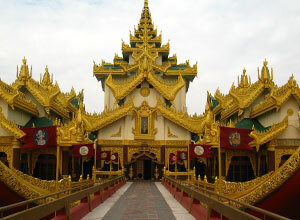 Your tour also takes in Chauk That Gyi which contains an impressive reclining Buddha, and the gilded barge of Karaweik Hall on Kandawgyi Lake. Later you pay a visit to Bogyoke (also known as Scott's) Market, where you can browse among stalls selling a wide range of goods from jewellery to clothes and food to handicrafts. At the end of the day you arrive at the golden dome of Shwedagon pagoda, Yangon's best known landmark, perched at the top of a hill. 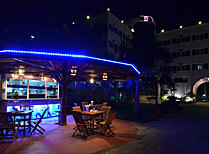 At the conclusion of the tour you return to the hotel. 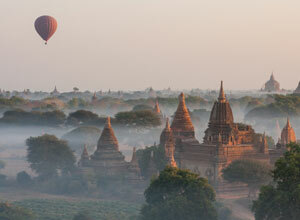 Today there is the option to take a hot air balloon ride over Bagan. Viewing the ancient structures from the air is sure to be a highlight of your trip. Flights operate at sunrise and sunset from October to the end of March. Price notes: 2019 prices based on 2 people sharing: 01 Jan - 30 Apr 2019 from £1665. 01 May - 30 Sept 2019 from £1540. This holiday starts and ends in Yangon. 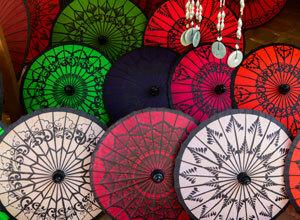 Return flights from the UK will cost from around £700 per person, depending on season and availability. We usually book these flights for you. 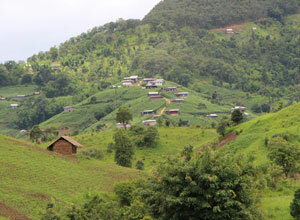 Kalaw is surrounded by hills which are perfect trekking territory. 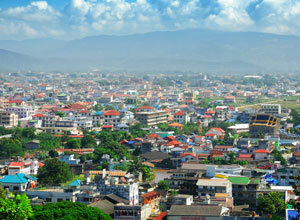 The town is notable for its ethnic mix which includes Gurkhas from Nepal, Hindus, Sikhs and Muslims from India. 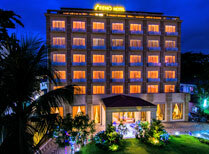 Set beside Kandawgyi Lake in the heart of Yangon, Chatrium Hotel offers top quality accommodation and facilities, including three restaurants and an outdoor pool. 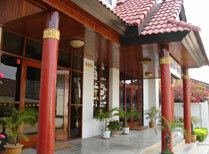 Modern hotel with well equipped rooms and suites, a pool, spa, and rooftop restaurant overlooking Shwedagon Pagoda.